R. (cf. 33) Turn to the Lord in your need, and you will live. R. Turn to the Lord in your need, and you will live. let your saving help, O God, protect me. and I will glorify him with thanksgiving. Jesus said to him, “What is written in the law? as he went down from Jerusalem to Jericho. but when he saw him, he passed by on the opposite side. and when he saw him, he passed by on the opposite side. was moved with compassion at the sight. poured oil and wine over his wounds and bandaged them. took him to an inn, and cared for him. Does anyone still collect stickers? Well, when I was little, everyone did. The scratch and sniff ones were great, the puffy ones, the fuzzy ones, all excellent. But my favorite was a lenticular sticker of a kid on a slide. If you looked at it from one side, he was at the top of the slide, but if you tilted it, boom, he was at the bottom. Mind blown. Every time. The parable of the Good Samaritan is kinda like that. If you look at it one way, Jesus is pretty clearly giving some good advice to the scholar who asked Him the question, and to us. The priest and the Levite crossed the road and kept going. Don’t be those guys. The hated Samaritan is the one who treated the injured man with love and compassion. So . . . DO be that guy. Also, don’t be a xenophobe. But if you tip the parable over just a little, you can see it a whole different way. Origen, a third century theologian, put forth an allegorical interpretation that he indicated was already an established tradition of the early Church. The man left for dead on the side of the road is Adam (and, by extension, us). The robbers are sin and vice. The priest is the law. The Levite is the prophets. The inn is the Catholic Church. The two silver coins are scripture and tradition. The Samaritan’s promise is the second coming. The story of the Good Samaritan, seen from this side, isn’t just some once upon-a-time-type good advice. 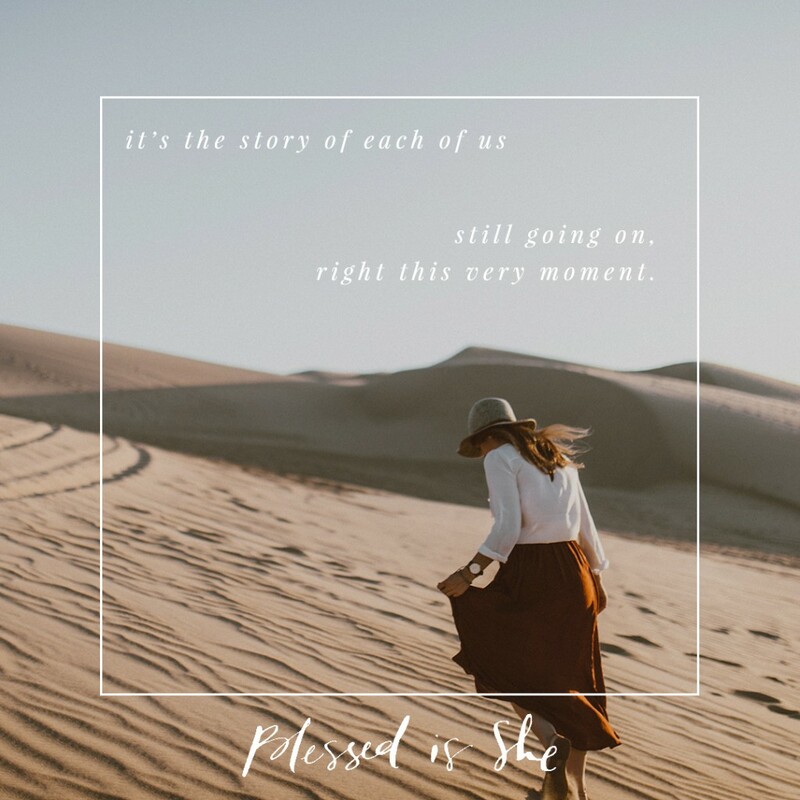 It’s the story of each of us, still going on, right this very moment. WE are that victim, suffering the effects of sin and vice, but redeemed by Christ, ministered to by the Church, and awaiting the second coming. And THAT is pretty cool. Like, front of the sticker album cool. Do you need a perspective shift on something that’s been bothering you in life right now? Can you look at it through a totally different lens to get perspective? Ask a close friend, or a spiritual director. See if there’s a better way to get the whole picture. Kendra Tierney lives in Los Angeles, CA where her interests include blogging, homeschooling, looking after her eight children, and fixing up a hundred year old tumbledown mansion. You can find out more about her here.